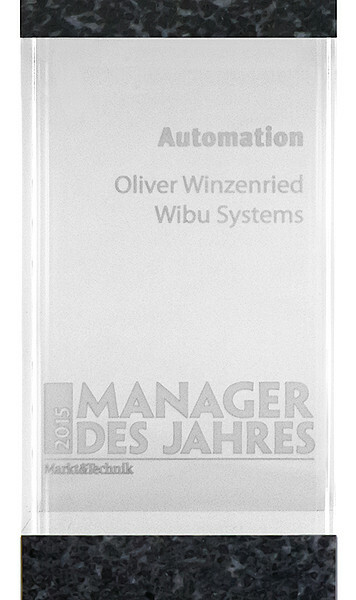 At the first summit of Markt&Technik on the 18th of June, Oliver Winzenried, CEO and founder of Wibu-Systems, was selected by the readers of the German weekly electronics newspaper “Markt&Technik” for the award “Manager of the Year” in the “Automation” category. In total, more than 3,000 readers cast their votes, making their choice from 56 nominations suggested by the editorial management. For each of the six following categories - Semiconductors, Electro-mechanics, Power Supplies, Embedded Systems, Automation and Measurement Technology - the three managers with the highest voting score were awarded. 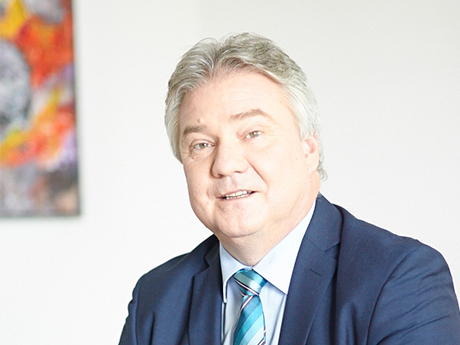 In addition, Oliver Winzenried was re-elected for the next two year period to the BITKOM Board of Directors on July 3rd during their annual meeting in Berlin, Germany. The BITKOM association represents more than 2,300 companies in the digital economy. 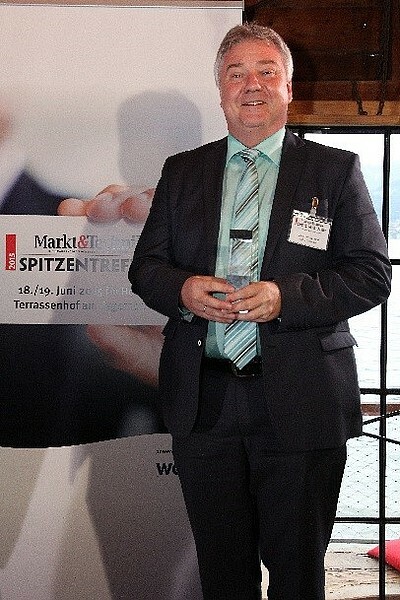 With his expertise in software protection, licensing and security, Oliver Winzenried can deliver a significant theoretical and practical contribution for all matters concerning security in Industrie 4.0 and the Internet of Things.